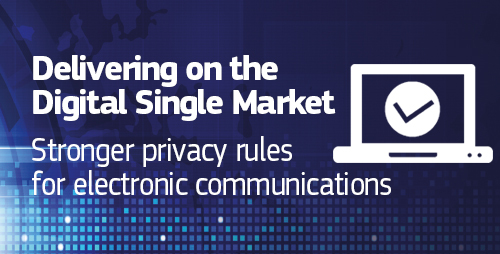 The EU is proposing new ePrivacy Regulations. 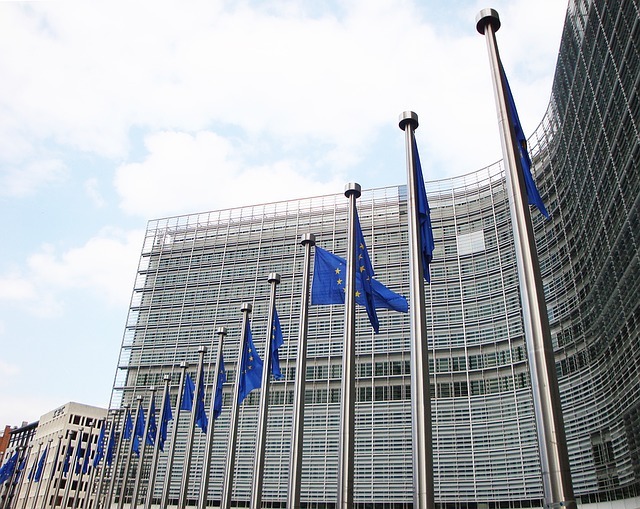 The proposed Regulation on Privacy and Electronic Communications (GDPR) will increase the protection of people’s private life and open up new opportunities for business. The proposal mentions several changes for example to the “Cookie Law” where no longer a cookie consent will be needed when the cookies improve the user’s internet experience, for example to remember the shopping cart history or when completing a form over several pages. However, consent to track a user’s behaviour may be needed in the future, unless the analytics data collection is hosted on the first-party website. From TheRegister: O’Neil noted a minor change in which visitors to a website for analytics purposes do not require consent, as long as any personal data collected is only processed by the first party. Matomo is an open-source analytics platform that is used on more than 1 million websites and apps in over 150 countries, and available in more than 50 languages. The difference with other analytics solutions is that you can download and install Matomo (Piwik) on your own infrastructure. Websites and mobile apps tracking users with their own Matomo very likely won’t require a consent from their users if these regulations become reality. We have regularly written about why privacy matters, or more recently 11 ways Matomo Analytics (formerly Piwik Analytics) helps you to protect your visitors privacy and GDPR. Besides the standard Matomo (Piwik) features, there are Premium Features that let businesses and organizations further maximize their success based on the tracked data. Need help in hosting Matomo on premise? InnoCraft are THE Matomo experts and know it best as it is the company of the makers of Matomo. InnoCraft provides support subscriptions and enterprise packages to help you setting up, configuring and maintaining Matomo on your infrastructure as well as offer training and custom development. We’re excited to be building the best digital analytics platform which respects our privacy on the Internet. Thank you for being a valued member of the Matomo (Piwik) community!